Ros mini skirt by Erreà is perfect for athletic and dynamic ladies. 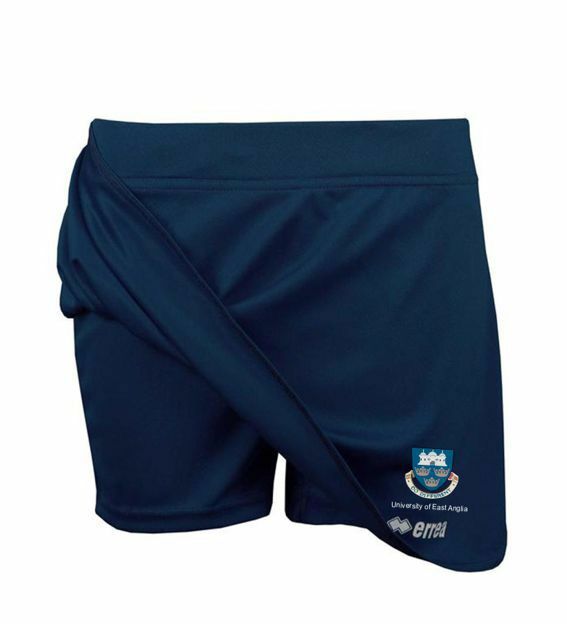 Made of high quality fabric, lightweight and resistant, it offers full support to your muscles thanks to its internal snug-fit shorts. The mini skirt covers your legs and at the same time leaves you free to move. It is therefore perfect for the most athletic activities like hockey, volleyball, lacrosse, tennis and more. Thanks to the special fabric it is made of, it is highly breathable, wicks sweat away and keeps your skin fresh at all times.